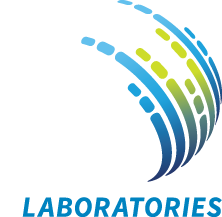 We invite you to the 29th European Congress of Clinical Microbiology & Infectious Diseases, which will take place in Amsterdam, Netherlands, from 13 – 16 April 2019. 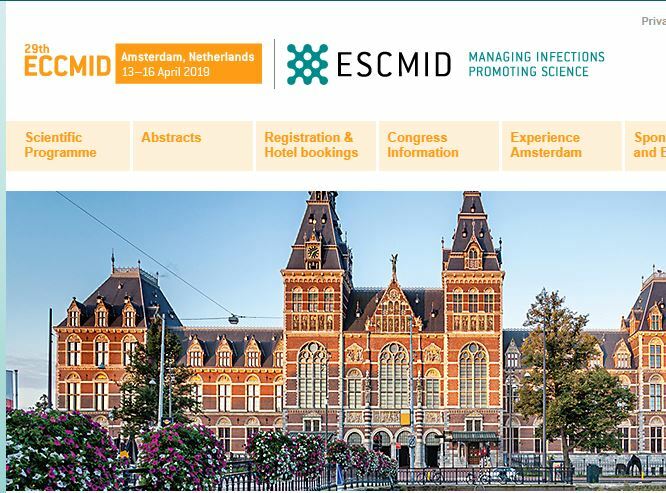 ECCMID, as the world’s premier Clinical Microbiology & Infectious Diseases event, brings together experts from many fields to present their latest findings, guidelines and experiences to an audience of over 12,000 colleagues. This year, the Programme Committee has developed a multi-faceted program incorporating keynote lectures and oral sessions, as well as interactive workshops, meet-the-expert sessions, and a wide range of symposia. Be sure to get involved in all of the exciting educational, social and professional events ECCMID has to offer you!